CHUCHEL is Available for Android / iOS . 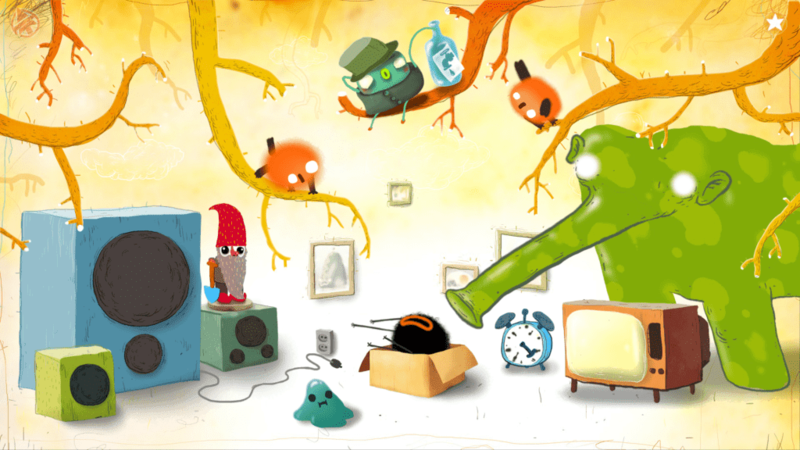 CHUCHEL is latest game from Amanita design and it Out now for iOS / Android . It's a comedy adventure game in which you help the hairy eponymous hero retrieve a precious cherry . It's a Paid game on both iOS / Android . 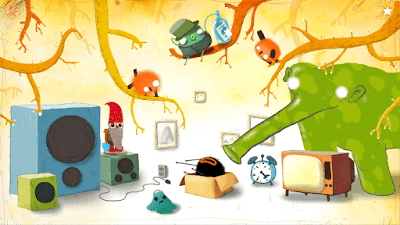 If you want to download Chuchel than you can go to google play store .